Stay calm and immediately call 112. You’re driving along and run into a forest fire. Do not cross the line of smoke as you do not know what is behind it. Close the doors and windows and switch off the vents so you do not suffocate from smoke inhalation. Turn on the headlights to let others know where you are. Smoke suddenly starts coming out. Switch off the ignition, help everyone immediately exit the car, close the windows and doors to prevent oxygen from coming in and spreading the fire even more. If you have a fire extinguisher, use it. Otherwise, do not open the bonnet. Some insurance policies do not cover vehicle fires. For this reason it is important that you check the coverage offered by your policy before each renewal. 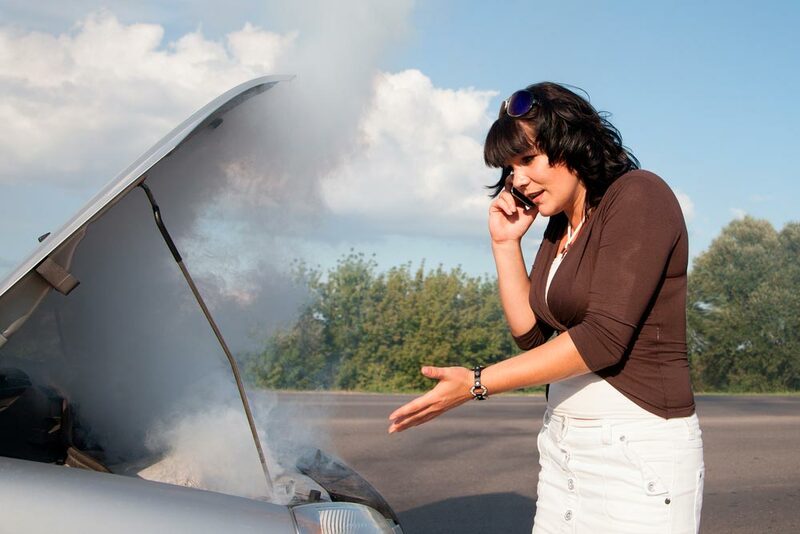 And as usual, don’t forget that road assistance number in the event of any accident. You should keep it with your car documents. « What does your home mean to you?